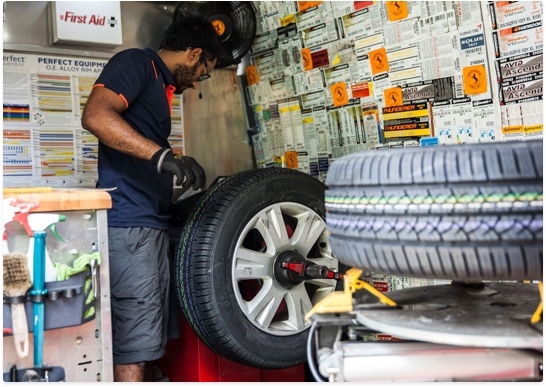 Our mission is to offer a simpler way to get your tires changed. Instead of wasting time at the tire shop, schedule an on-site tire replacement with Zohr. We know how much you care about your vehicle. 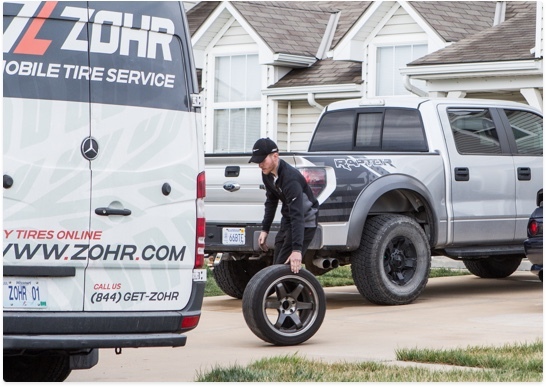 With Zohr, you'll never have to worry about damage to your wheels. Our expert technicians will treat your car as if it were our own. All of our services are backed by a 30-day satisfaction guarantee. Zohr has the largest selection of tire brands and styles in the area. Whether you're looking for all-season, summer or winter tires, we have what you need and the expertise to get the job done right. Simply order your tires online and schedule a time for an on-site replacement. 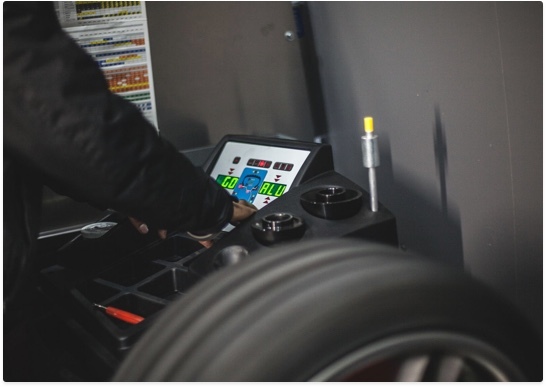 We'll also check and service your Tire Pressure Monitoring System to ensure your new tires stay properly inflated. We want you to never see the inside of a tire shop again. That's why we provide a full range of on-site tire services, including wheel balancing with your tire replacement. Our mobile wheel balancer will give you a nice, smooth ride on your new tires. Schedule an appointment today and experience the next generation of car service. When Do I Need a Tire Change? Your tires are the only thing holding your car to the road. 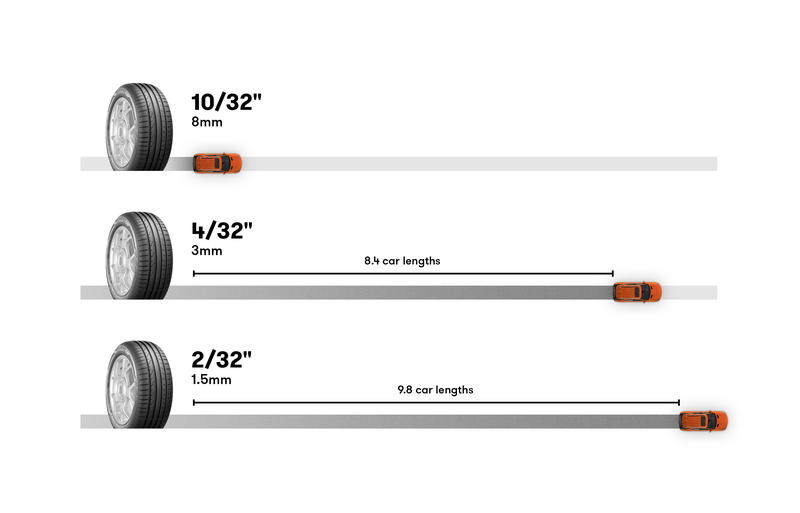 As the tread wears down, your tires begin to lose their grip in wet or slippery conditions. Worn out tires impact the handling performance and safety of your vehicle, so it's important to get your tires changed when they need it.